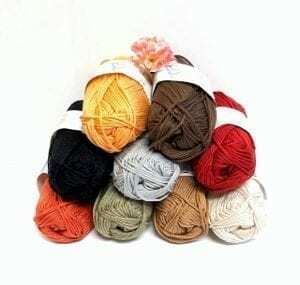 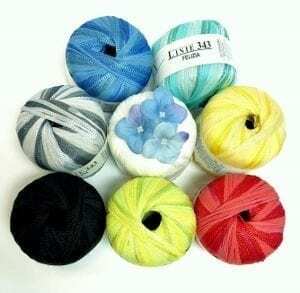 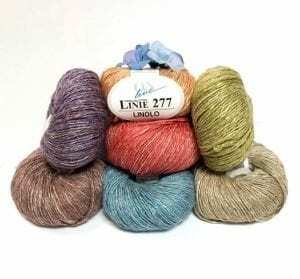 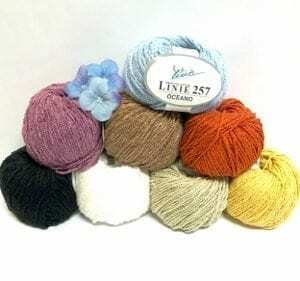 OnLine Archives - Infinite Yarns, Inc. Archive | Infinite Yarns, Inc.
OnLine – is a beautiful and elegant German line of novelty and basic yarns. 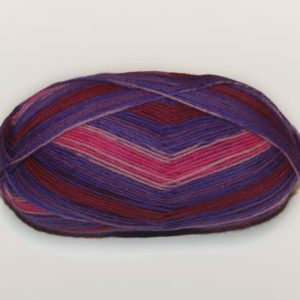 Blends of wonderful and exciting colors are featured with their pattern books taking inspiration from the latest trends in fashion. 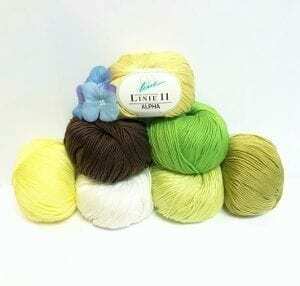 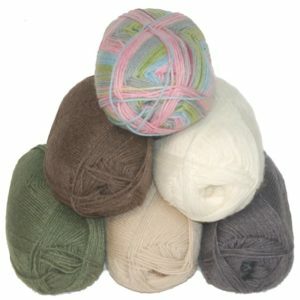 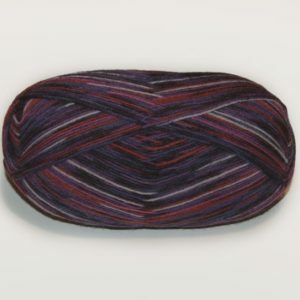 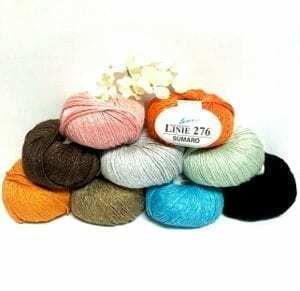 This category also features OnLine’s well known Supersocke brand yarns!